Multi-faceted entertainment industry jill-of-all-trades Nicole Oliver is in demand more than ever, as an actor in a variety of small screen projects, and in the competitive voice-over market. 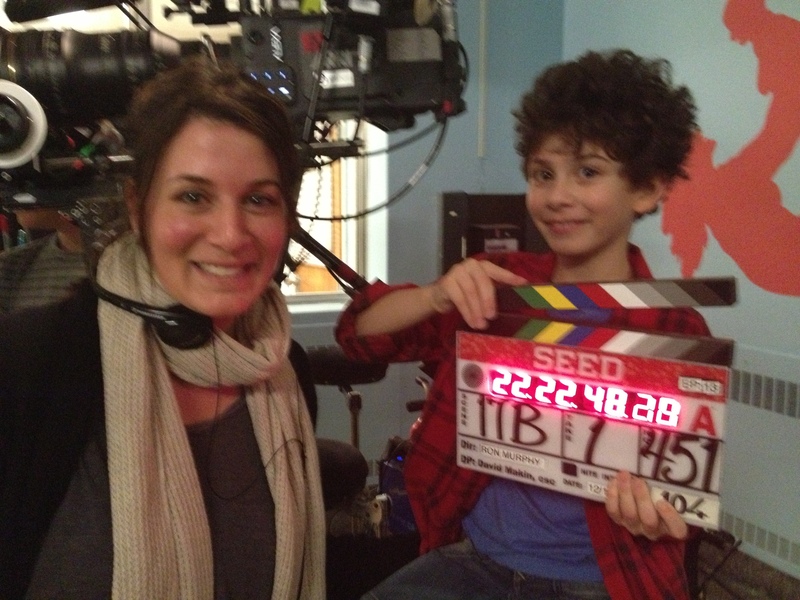 Nicole will be appearing opposite her young son, William Ainscough, who plays Billy in the new City TV series “Seed”. The show, which premieres on February 4th, features Nicole as Billy’s teacher, Mrs. Anderson in several episodes. Nicole’s voiceover work is currently airing on television. She plays Zoe on the popular cartoon “Littlest Pet Shop”, airing now on the Hub; as well as Princess Celestia and Cheerilee on “My Little Pony: Friendship is Magic”, which is in its third season airing in countries world-wide. Nicole is also appearing as every-woman’s VENUS in her friend, award-winning Documentary filmmaker Dianne Wood’s “Mars & Venus Today”, which airs on CBC TV on Valentine’s Day. Most recently, Nicole wrapped a guest-starring role on the new television series “Rogue”, starring Thandie Newton. The series, which features Newton as an emotionally conflicted cop who is worried she may have contributed to her own son’s death, is set to premiere on The Movie Network and Movie Central in Canada in June 2013 and on Direct TV in the US this April. Not prepared to slow down anytime soon, Nicole has had multiple recent roles in MOWs, television series’ and animated cartoons. 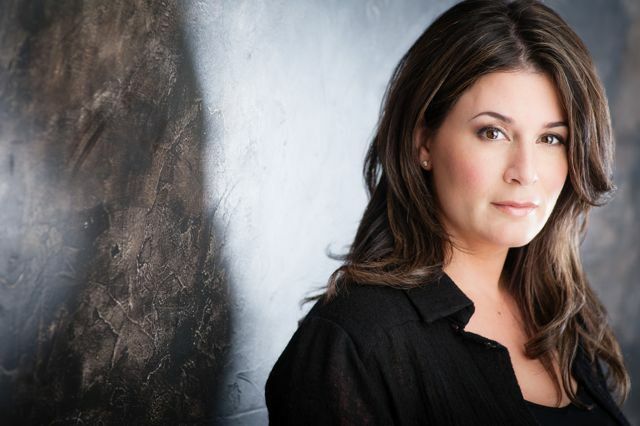 Nicole’s notable credits include: appearing in the thriller “Taken Back – Finding Haley” with Amanda Tapping (Sanctuary); guest starring in the popular television series “Supernatural”; playing a stage mother in the upcoming independent feature film “Leap 4 Your Life”, which is soon to be released and stars “So You Think You Can Dance” contestant Allie Bertram; starring in the family drama “The Woodcarver” with Woody Jeffreys (Eureka, Smallville) and John Ratzenberger (Cheers, Toy Story); and a role in the television movie “Innocent” with Bill Pullman and Marcia Gay Harden. 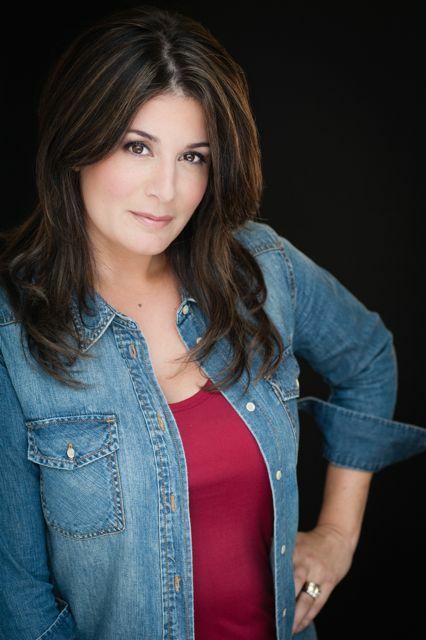 Nicole is continuously recognized for her 4 seasons as host on the hit Slice Network series “Crash Test Mommy”. Nicole is also in high demand in the competitive voice-over market. She is currently the voice for Wireless Wave, and has provided her voice-over expertise to over 100 companies including American Express, Starbucks, Salon Selectives, Club House, and IKEA to name but a few. In animation, she continues her popular roles on the shows, “Martha Speaks”, “Strawberry Shortcake”, “1001 Nights” and “Superbook”. Nicole is also the narrator for the feature film “Heart of a Dragon”, Executive Produced by Mark Gordon and David Foster, and based on Rick Hansen’s “Wheels in Motion”. Not only is Nicole a successful actor, producer, and director, she is also a mother, a wife, and role model of our time who believes that diversification is the key to success. Nicole is proof that with success in life there can be balance. Between acting projects, she has completed her MA in Communications. Last year Nicole was a contributing blogger running in the 2012 Vancouver Sun Run. On top of this, she is an entrepreneur, who started Predator Communications with her husband (and award-winning film and television composer) Chris Ainscough. Predator Communication creates, executes, and delivers specialized production for multi-media platforms. This entry was posted in Nicole Oliver and tagged Abby Ross, Alexander Skarsgard, American Express, animated film, Canadian, CBC TV, Chris Ainscough, City TV, Club House, Crash Test Mommy, David Foster, Dianne Wood, Direct TV, Duffer Brothers, IKEA, IWK Health Centre, John Ratzenberger, Lesley Diana, Littlest Pet Shop, Mark Gordon, Movie Central, My Little Pony, Nicole Oliver, PR firm, Predator Communication, Rogue, Salon Selectives, Seed, So You Think You Can Dance, Starbucks, television, Thandie Newton, The Movie Network, The Promotion People, Vancouver, Vancouver Sun Run, William Ainscough, Woody Jeffreys on February 14, 2013 by press.